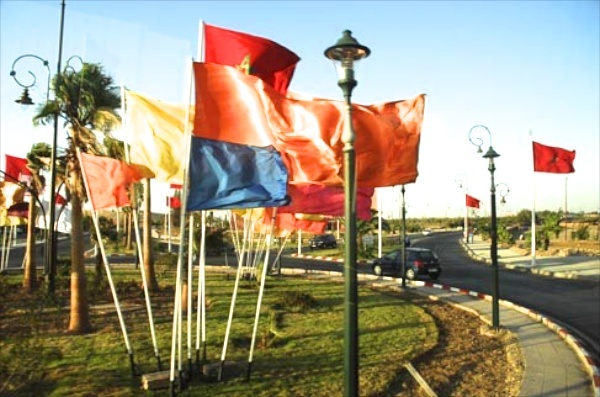 An annual celebration marking the 1999 accession to the Moroccan throne of Mohammed VI. The present Moroccan royal family is from the Alaouite Dynasty. Moulay Ali Cherif, who became Sultan of Tafilat in 1631, was the founder of this dynasty. The Alaouite dynasty claims that they are successors of Muhammad. The Feast of the Throne is thus known as Eid Al-`Arch in Arabic to honor the rule of the Alaouite royal family on the empire. The festival was at first celebrated on November 18 when King Mohammed V was the emperor. Later, the date moved to March 3 during the reign of the late King Hassan II. Presently, it is celebrated on July 30, the day when King Muhammad VI was enthroned. 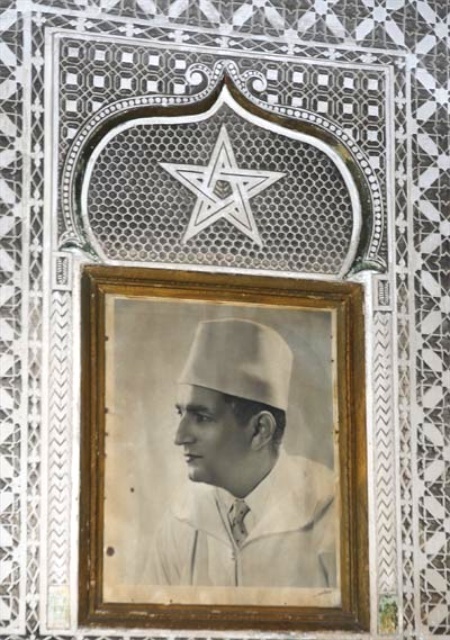 Sidi Muhammad Ben Yusuf, sultan of Morocco 1927–53, who became a focal point of nationalist aspirations, secured Moroccan independence from French colonial rule, and then ruled as king from 1957 to 1961......promulgated to help the protectorate, but, instead, it divided the country and accelerated nationalism. Wanting to make Muhammad V a national symbol, the Moroccan nationalists organized the Fête du Trône (Throne Day), an annual festival to commemorate the anniversary of Muhammad’s assumption of power.